First edition, 2011. 212 pages. Second edition, 2015. 144 pages. 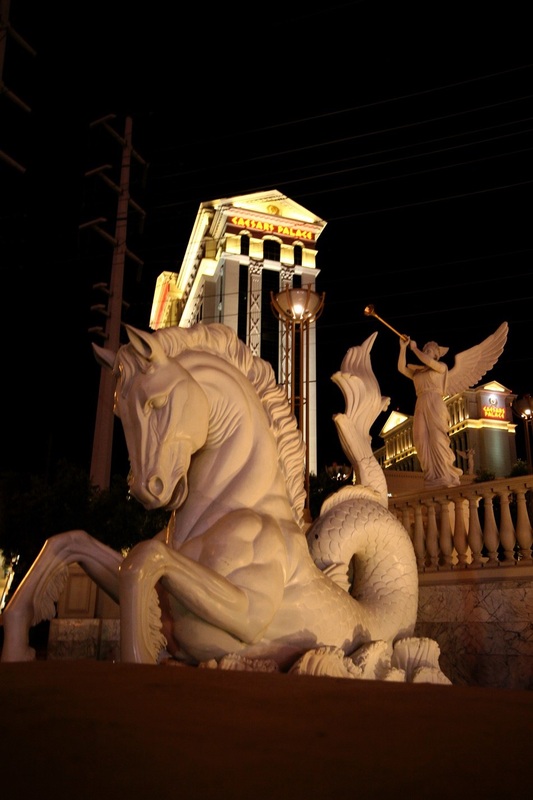 I’ve been covering Las Vegas for Rough Guides since 1990, when I won $500 at roulette in the newly opened Excalibur, and blew it all on flying out of the city instead of catching the bus. On my last visit, to write the first full-length, full-size Rough Guide to Las Vegas, I ate in every single buffet in town. Where’s the best? Wynn Las Vegas. 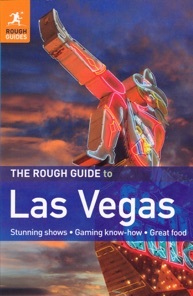 I write two separate Rough Guides to Las Vegas. 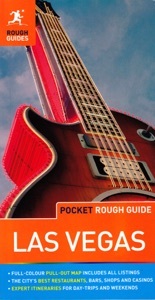 The Pocket Guide is packed with photos and maps, while the Rough Guide, every word of which is different, contains longer accounts of all the attractions. I also update DK Eyewitness Top Ten Las Vegas, which is completely different again.